Pauline joined the IT & Data team in July 2018. 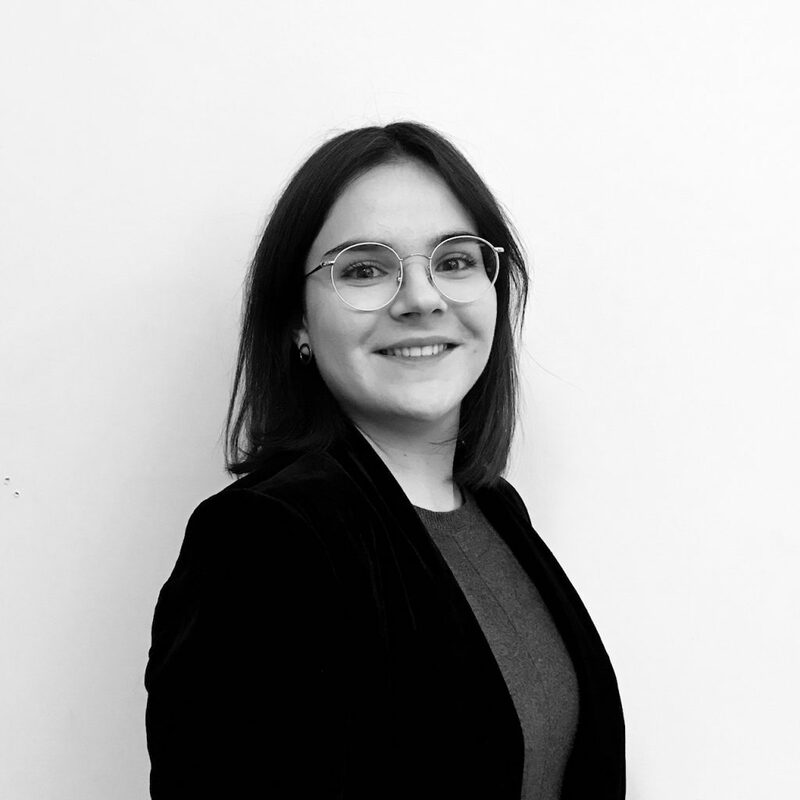 Previously, Pauline completed several internships in Intellectual Property law and IT law, including in a French company and in several business law firms. In 2015, Pauline completed a Master’s degree in Business Law from Lille Catholic University and a certificate in business management from EDHEC Business School, and in 2018 a part time Master’s degree from Paris V University in Digital Law.